Your baby’s age will determine how many naps they are likely to take. A newborn can take up to 10 catnaps a day, and a 6 month old may take 3 predictable naps per day.The number of naps your baby has will decrease as they get older and are able to stay awake for longer periods of time. (See amounts of awake time for babies for more information on this). 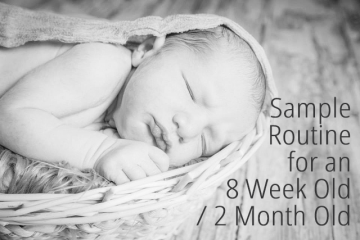 How Long Are Your Baby’s Naps? Babies can only stay awake for a short period of time (which gradually increases as they get older) and so the length of their naps will determine how many naps they have per day. 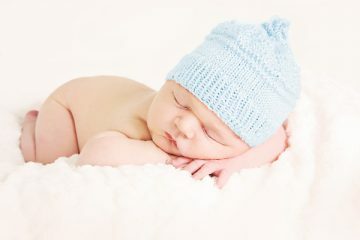 For example, a baby who is only able to stay awake for an hour and who is having naps that are 3 hours long (and therefore has a 4 hour napping cycle*), will take fewer naps than a baby who is able to stay awake for an hour but only has 45 minute catnaps (this baby will have a 1 hour 45 minute napping cycle*). Having a chronically ill or temporarily sick baby means that your general routine or schedule is likely to be inconsistent with other babies. 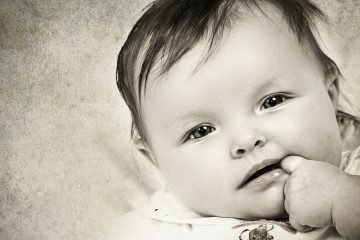 If your baby is not well, you should go with the flow of your child, not compare them to others the same age, and not try to impose a routine or schedule unless it is under medical guidance. 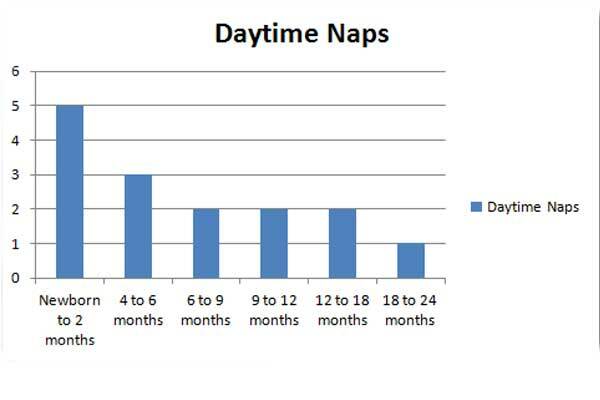 Below is a graph that shows the average amount of naps that a baby will have, depending upon their age. (Even though the ‘newborn’ category suggests 5 naps per day, a very new baby may catnap or doze up to 10 time per day, and this is very normal). * A napping cycle is determined by calculating the time from the beginning of one nap, to the beginning of the next nap.